Several of the world's most exclusive retailers have a presence at The Shops at Crystals, making it the perfect place to do some holiday shopping for that special someone. 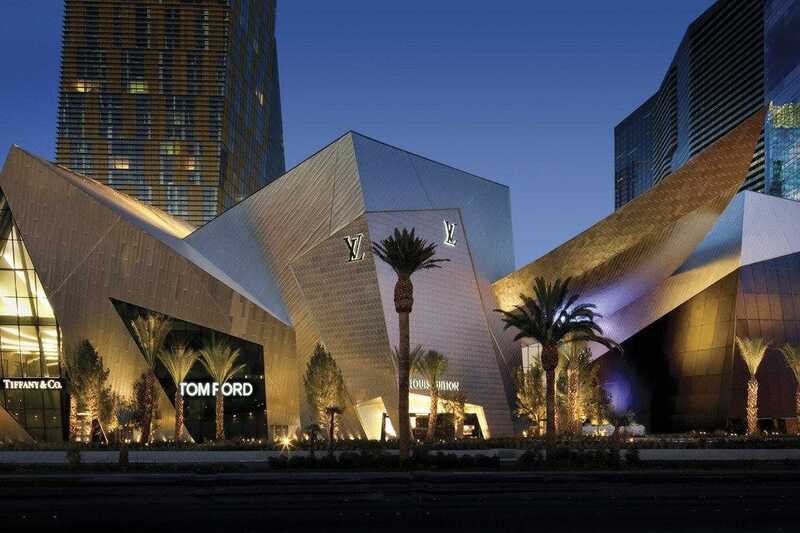 Located in the heart of the Las Vegas Strip, adjacent to Aria, its array of upscale and unique brands include one of the largest Louis Vuitton stores in the world, as well as flagship stores for Prada, Gucci, FENDI and Dolce & Gabbana Women's. Other specialty retailers include Sisley, Kiton, Lanvin, Mikimoto, Paul Smith, Porsche Design and Tourbillon. 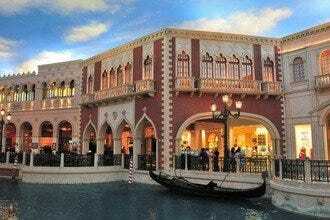 The Shops at Crystals is also home to several restaurants, including Mastro's Ocean Club, Todd English P.U.B. and Wolfgang Puck Pizzeria & Cucina. Christmas Shopping: "Crystals is home to a few public art installations, all worth checking out, and during the holidays they always have beautiful seasonal displays as well." 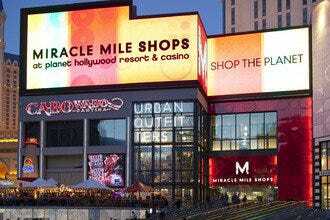 Best Shopping on the Strip: "Unlike larger malls, Crystals doesn't have a food court. They do have three restaurants and a Starbucks, but if you're looking for more casual eats, you'll need to venture outside the shopping center." 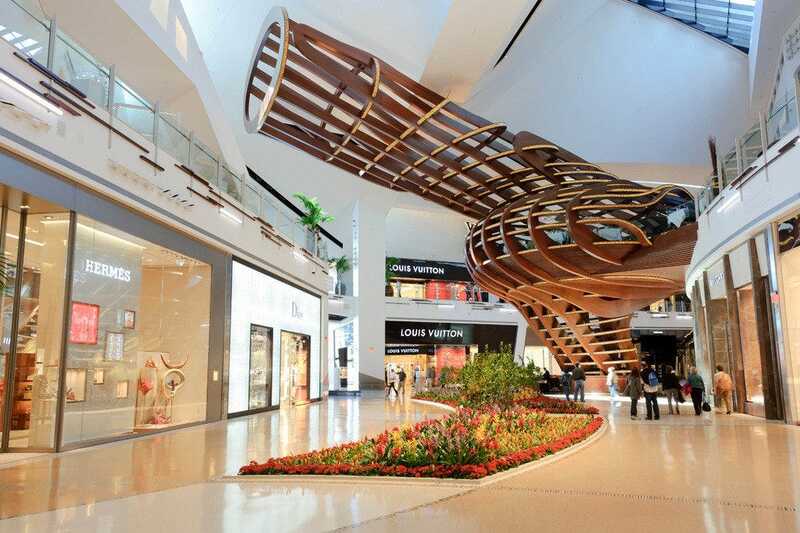 Shopping Malls and Centers: "When you stop at Crystals to shop, be sure to explore the public art on display at the center, as well as in the adjacent Aria, City Center and The Cosmopolitan of Las Vegas." Shopping Centers: "Shoppers can enjoy a wide variety of customer services at Crystals, including free WiFi, valet parking, and three electric vehicle charging stations, available at the valet." 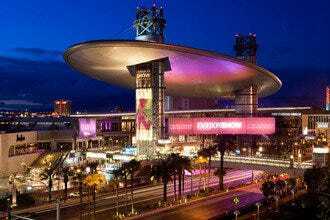 Best for Christmas Shopping Because: Crystals is the place for luxury shopping on the Las Vegas Strip, with over 50 high-end shops. 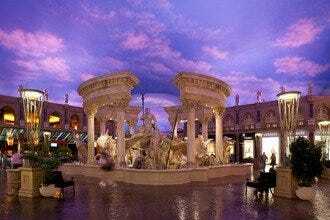 Recommended as Best Shopping on the Strip Because: Crystals offers Las Vegas shoppers an unrivaled selection of exclusive luxury stores. 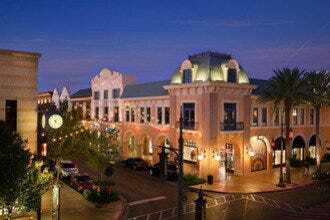 Best for Shopping Malls and Centers Because: The Shops at Crystals brings together an exclusive collection of upscale retailers and first-class restaurants. Best for Shopping Centers Because: The Shops at Crystals is home to several flagship locations for notable luxury retailers. Best Shopping: "For a limited time, Prada's flagship boutique at The Shops at Crystals will carry exclusive styles of the brand's most sought-after classic bag, the Pitone Double Bag, in three vibrant colors: Rosso (red), Melograno (orange) and Peonia (bright pink)." 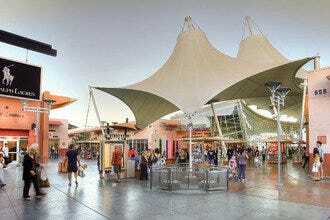 Recommended as Best Shopping Because: The Shops at Crystals is home to the largest collection of flagship locations and unique-to-the-market locations in Las Vegas.